Dubai: Hyperloop Transportation Technologies (Hyperloop TT), one of the companies trying to introduce hyperloop to UAE, has just secured a deal to build the first ultra-high-speed transportation system in China. The crowdsourced California-based company has signed an agreement to set up a track in the mountainous area of Tongren, a city in the Chinese province of Guizho. Hyperloop TT had earlier secured a deal for the construction of a hyperloop line in UAE. The hyperloop is vacuum-tube transport system that can propel passengers at speeds more than 1,000 kilometres per hour. In a memorandum of understanding with Aldar Properties, Hyperloop TT will construct a ten-kilometre line within Al Ghadeer in Abu Dhabi that is set to be operational by 2020, according to a Gulf News report. Dubai-based port operator DP World also announced in April that it is will partner with Virgin Hyperloop One to build similar transport systems around the world in order to deliver freight at a top speed of 1,200 kilometres per hour. As part of the agreement in China, Hyperloop TT will deliver the same technology, engineering expertise and essential equipment to build the transportation system, while Tongren will take care of the certification, regulatory framework and construction. The project will be financed through a public private partnership, with half of the money sourced directly from Tongren. 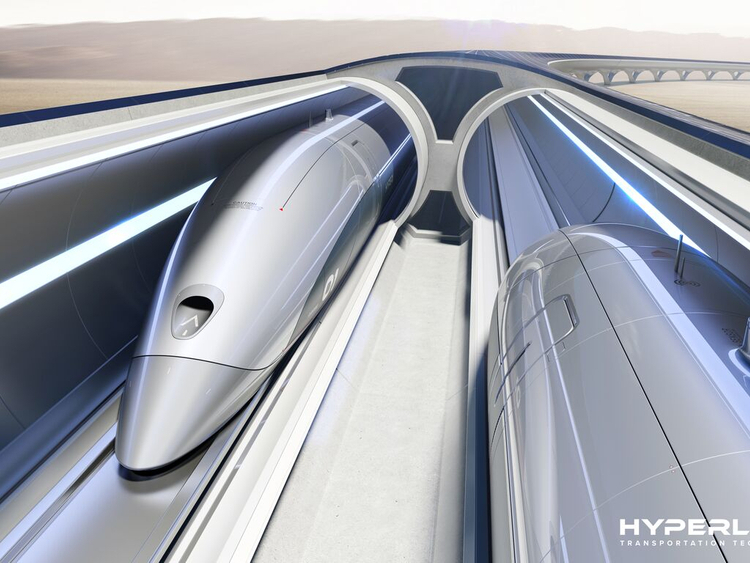 “We envision that Hyperloop will play into a bigger role of the Silk Road Economic Belt, connecting the region to the rest of the world,” said Dirk Ahlborn, CEO of Hyperloop TT, in a published statement. The China deal was signed by Hyperloop Transportation Technologies and Tongren Transportation and Tourism Investment Group of the People’s Republic of China.